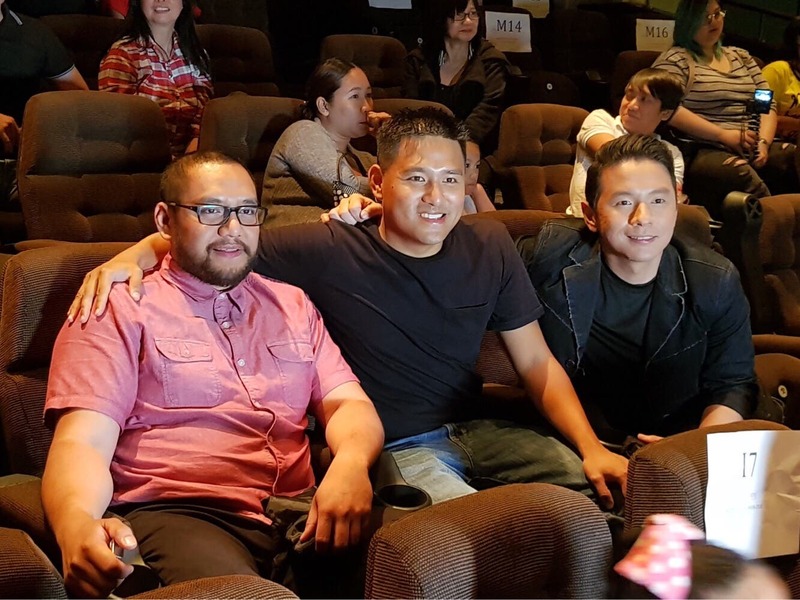 “Magic Temple” stars Jason Salcedo, Junell Hernando, and Marc Solis reunited for the first time in years to celebrate the 21st anniversary of their hit 90s film via the special screening of its digitally restored and remastered version at ABS-CBN’s Dolphy Theater. Organized by the Batang Magic Temple group, the event seemed like a premiere night as the stars gamely posed for photos with their fans and signed autographs. They also performed the popular “Buto’t Kalansay” chant, along with Sydney Sakdalan who played Shaolin Kid in the movie, that drew loud cheers. Also at the screening were actor John Prats and the Team YeY! Kids. “Magic Temple” is just one of the films given a new life by the ABS-CBN Film Restoration through its Sagip Pelikula advocacy.